A search of the Internet might reveal a few attempts at a wine lover's diet, but it hasn't caught on as a trend. While wine may help improve heart health, it's only beneficial to your health if consumed in moderation. If you're a lover of wine, talk to your doctor about how to fit it in your diet for good health. To get benefits from drinking wine, or any alcohol, you need to control the amount you consume. MedlinePlus says men should limit their intake to two alcoholic drinks a day -- one a day for women. A single serving of wine is equal to 4 ounces, so men should drink no more than 8 ounces a day, and women no more than 4 ounces. While wine may be good for your heart, it's also a source of calories, with about 100 calories per 4-ounce serving. 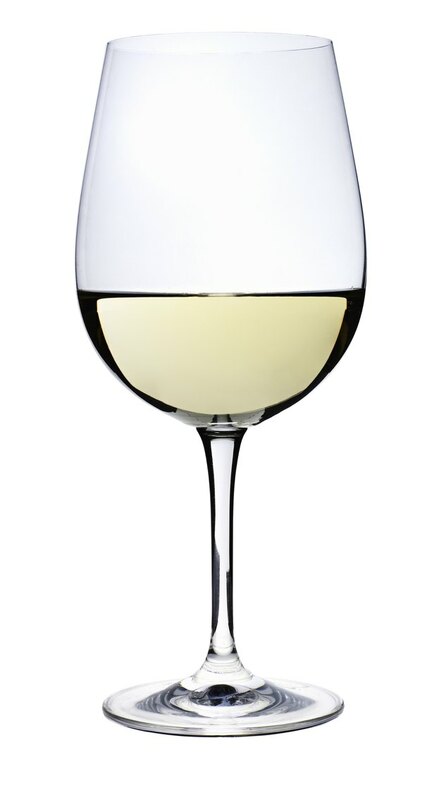 If you're watching your weight, you need to include the calories from your glass of wine for balance. Which Is Better for Losing Weight: White Wine or Red Wine?